No, that wasn’t a typo. 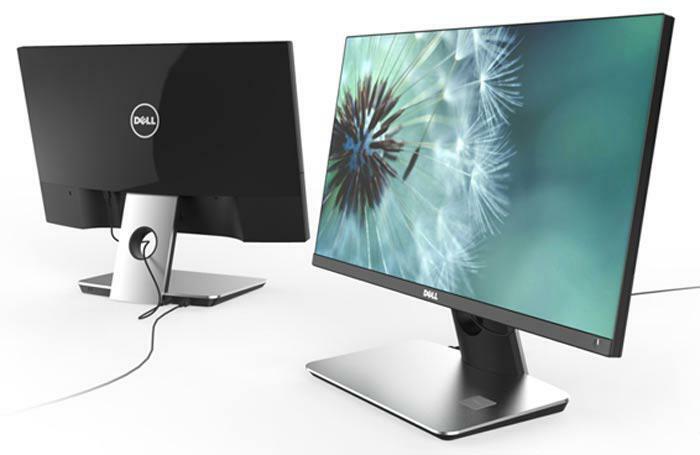 We were first introduced to the Dell UltraSharp UP3017Q back at CES 2016, where Dell was showing off their very first monitor to utilize an OLED panel (Organic Light Emitting Diode). 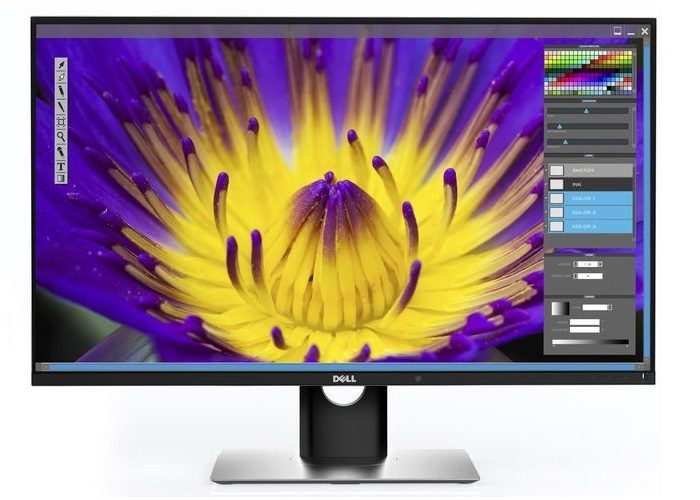 The Dell UltraSharp UP3017Q offers a 120Hz 30-inch OLED panel sporting a ‘4K’ UHD resolution of 3840×2160 – offering an impressive pixel density of 146.86 PPI, and a breathtaking response time of just 0.1 milliseconds. The monitor can reproduce 1.07 billion colours (hence the 10-bit panel) with support for a colour gamut of 100% Adobe RGB and 97.8% DCI-P3 and has a 400,000:1 dynamic contrast ratio, although the manufacture confesses that the value is only that because the testing equipment won’t go any higher. As far as inputs go, the monitor is fitted with a USB Type-C connector, HDMI 2.0 and mDP 1.2 ports. But all of this seems too good to be true, that is until you take a look at the price tag: Coming in at a whopping $4,999 USD, the Dell UltraSharp UP3017Q display is aimed at serious content creators and professionals who work in colour-critical environments. But of course, like any shiny new tech, I expect the price to fall once competition kicks in and we begin to see more affordable alternatives, although that might not be in another 1-2 years.